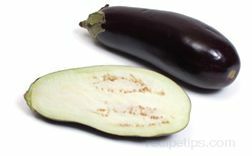 Do you know why salting an eggplant before cooking it is important? 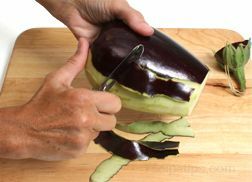 Find out why and get step-by-step instructions on how to do this technique in How to Cut an Eggplant. 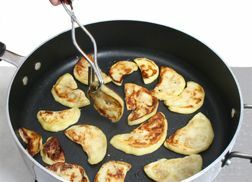 Also, see How to Cook an Eggplant for instructions on several different cooking methods.